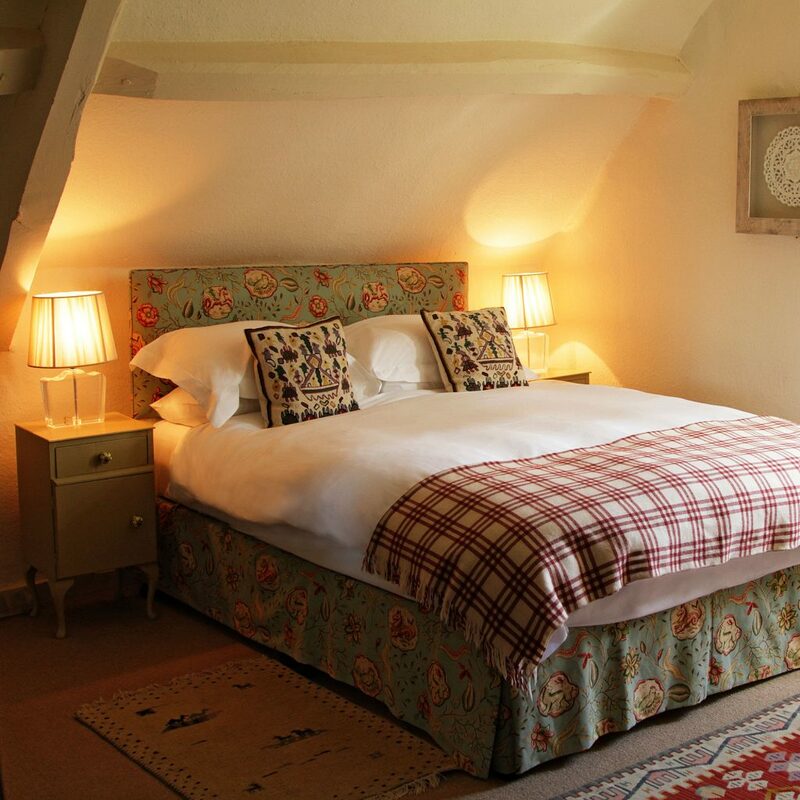 Bedroom Number 1 is a most characterful room situated on the first floor of The King’s Head Inn with a wonderful view overlooking both the brook and the picturesque Green here in the Cotswolds Village of Bledington. 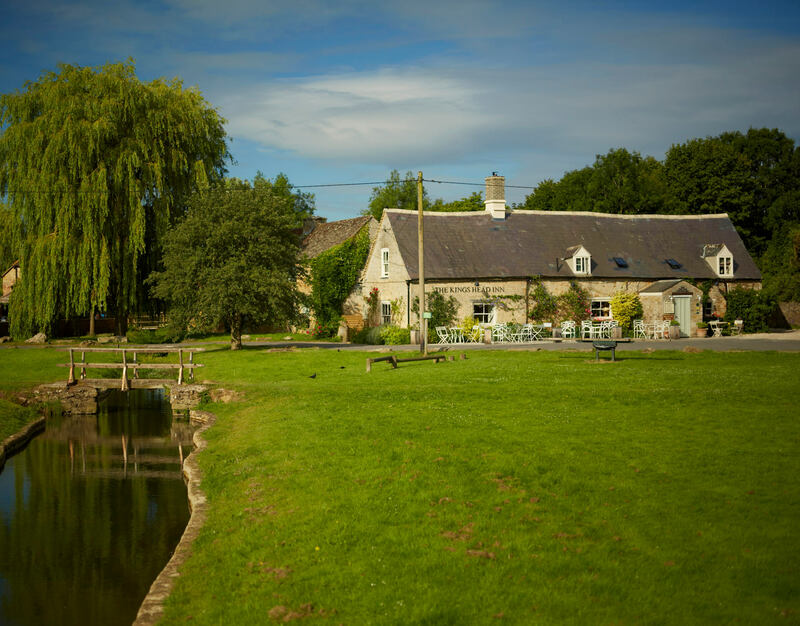 This accommodation has a king-size bed and own bathroom with handheld shower, television, good WiFi access together with tea and coffee-making facilities and a nespresso machine. 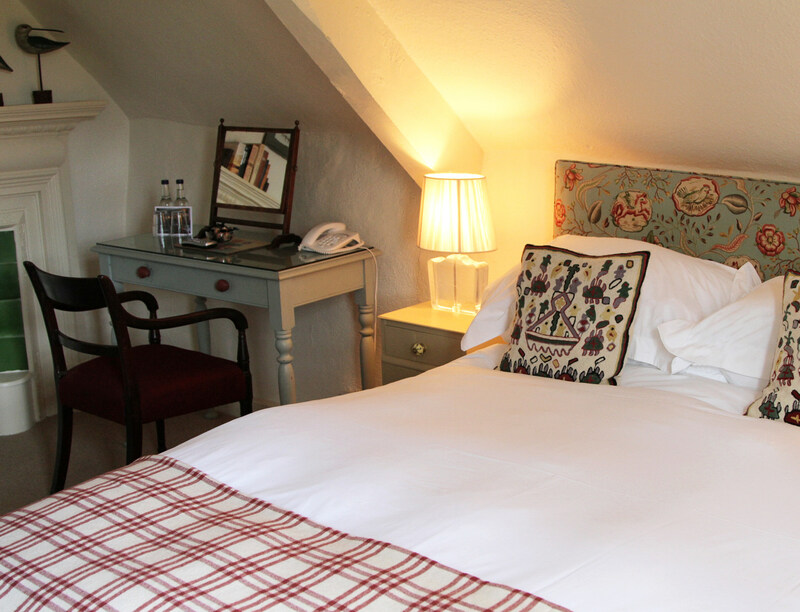 You can review and check availability of Bedroom 1 HERE.